5 Reasons to invest in a personalized real estate app. It seems there’s an app for everything these days. And it makes sense, particularly in the world of real estate. Here are five reasons top real estate companies should have their own, personalized app. Make life easier for your clients. In today’s day and age, people expect to be able to do everything on the go. If a home-buyer is out and about, they should have listings and locations at the tip of their fingers. Apps make the buying process that much easier, by making things like price, area, and images available through a personalized mobile app. This greatly improves the customer experience and may even bring new customers to your agency. In real estate, real results are a product of great communication. You need to build healthy relationships with your clients. Mobile apps allow you to maintain constant contact with your clients and to update them on new homes in the area that might be suitable. 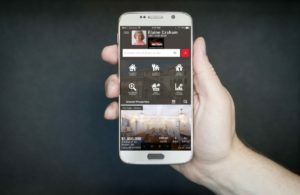 A real estate app makes life easier for clients and agents alike. 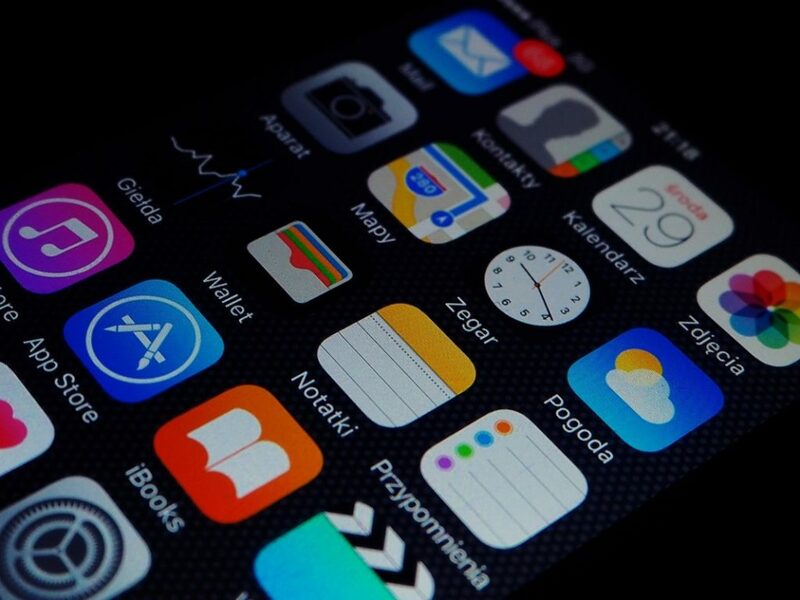 Mobile apps can move sales along more quickly, using technology to move the conversation along more quickly and efficiently. Home-buyers get what they want when they want it, so they can strike right away when they find the perfect home. Marketing campaigns can be expensive! Mobile apps give you a direct marketing forum without any additional cost to your business. Particularly when used along with a strong social media foundation, apps allow you to deliver value to your customers and to spread the word about the great things you do for your clients. A personalized mobile app emphasizes your desire to use technology to make life easier for your clients and agents. It shows you value progressive, innovative thinking, and that you’re aware of trends that impact the success of your business. Investing in a personalized app is reinforces your brand identity and makes it easy for others to come on board. Download our personalized app and get started. If it’s easier, head over to iTunes or the Google Play store, depending on your device. If we can help you in any way…get in touch!